3 bedrooms 3 bathrooms, family room, living room, dining room, kitchen, nook. 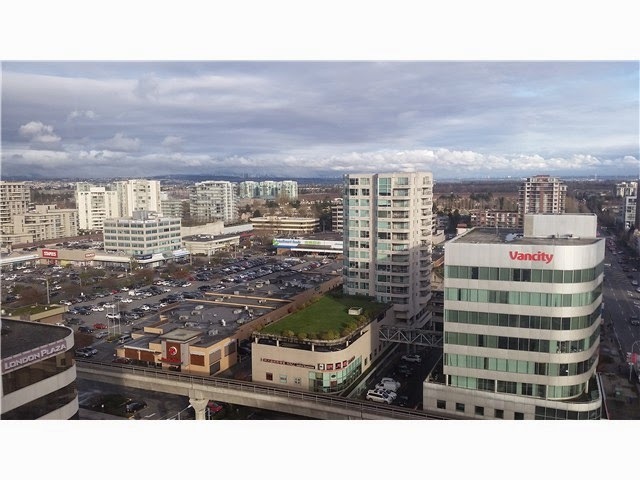 Located in the heart of downtown Richmond, waking distance to Richmond Center, skytrain station and other major shopping area. Enjoy the South and East beautiful city view. This penthouse unit offers 2 levels of comfortable living, bright and spacious living room, dining room, kitchen, breakfast nook and master bedroom on main. 2nd master bedroom, family room and 3rd bedroom upstairs with separate entrance. Unit had some updates include new engineered wood flooring and new blinds. Quick possession possible.